The city of Moscow came alive as Italian jeweller Bvlgari feted the opening of its first-ever exhibition at the Kremlin, titled A Tribute to Femininity. The opening was celebrated with a party at the historic Pashkov House, a Russian landmark from the 18th century. 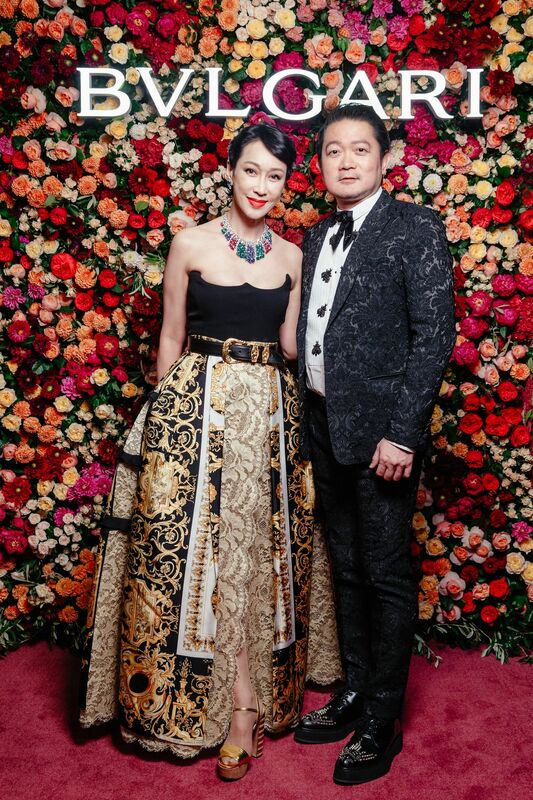 The neoclassical mansion was the perfect venue for the Roman soiree as the city's movers and shakers, celebrities, and VIP guests including Grace Chng indulged in hearty Italian fare such as pizzas, pastas, cheese and gelato, and copious amounts of Möet & Chandon and cocktails. A live band had guests on their feet, while the DJ ensured that revellers stayed on the dance floor until the late hours of the night with a steady stream of pop hits.